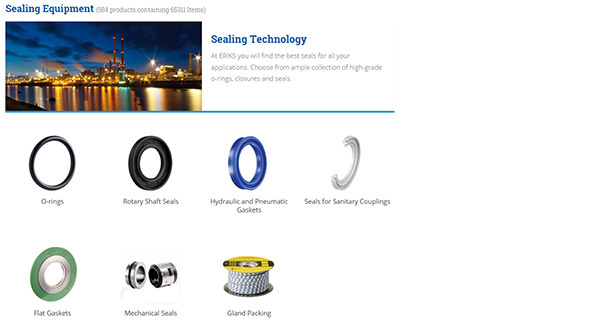 Many ERIKS sealing products can be ordered directly. In our international ERIKS web shop you will find a large assortment of o-rings, rotary shaft seals, hydraulic and pneumatic seals, mechanical seals, gland packings, flat gaskets and seals for sanitary couplings. The web shop is available in various countries and languages: United Kingdom, France, Belgium, Luxembourg, Germany, Switzerland and the Netherlands.